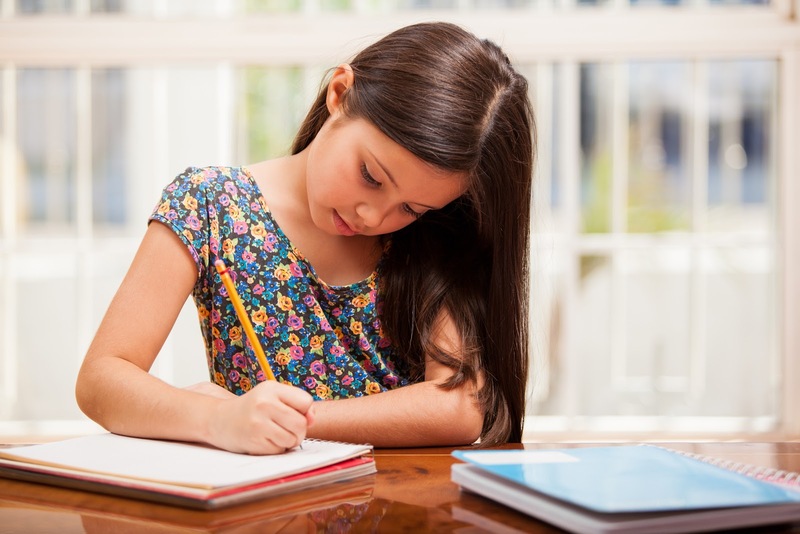 You may have heard that studying and playing music can be beneficial to brain development. But how many parents have tried to put their son or daughter in a music class only too see the early days of excitement wane after a few weeks after the homework and long practice sessions curb the initial enthusiasm. An interesting study by Dr’s Erika Skoe and Nina Kraus posted in the Journal of Neuroscience shed new light on how music and brain development are linked. 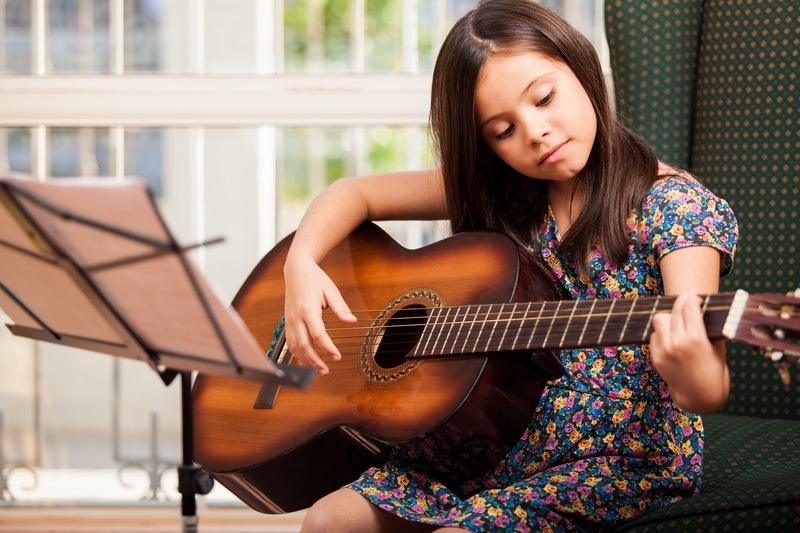 This means that even if your child stops playing an instrument the benefits from the initial experience can fundamentally change their brainstem activity into adulthood. Most studies look at the exceptional music composers and how their brains are different to the general population but the conclusions from this paper were unique because it showed the how the benefits of music can apply to all children. In another study from the Journal of Neuroscience from Jan 2013 by Dr's Steel, Bailey, Zatorre and Penhune researchers found that white matter changes in the brain before the age of 7 from playing music generated a scaffold that stayed with children throughout their lifetime. The moral of the story - have your kids play musical instruments and start them early. Even if they don't stay with it the benefits for future development are tremendous!